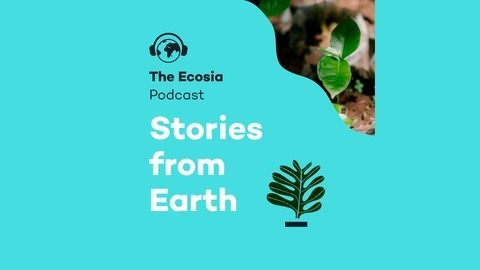 Stories from Earth: with updates on Ecosia and our reforestation projects, conversations with remarkable environmentalists and climate change experts, fascinating facts about science & nature, and personal stories. Brought to you with love from Ecosia's HQ in Berlin and our reforestation projects around the world. Spain produces 12% of the EU’s fruit and vegetables. It is home to over half of Europe’s animal and plant species. Yet 75% of the country’s soil is degraded. Large parts of Spain are on the brink of becoming a desert. We had to do something. So we partnered with Alvelal, a farmer-led association. Together we’re planting trees and help farmers switch to agricultural practices that regenerate their soil instead of depleting it. 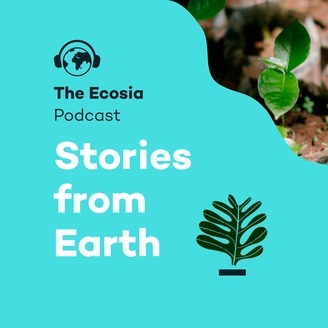 This episode of the Ecosia podcast explores this tree-planting project through interviews, a personal story about going home, and a polyphony of sounds and instruments recorded at our reforestation site by our friends at Sound Matters.